Hi to all in Blogland. Wow, I can't believe its been over a month since I last posted! Things have been in an uproar here at the Morris household and there has been a serious lack of knitting and finished projects. But, I am happy to say that things are getting back to normal and there are a few things to show you. 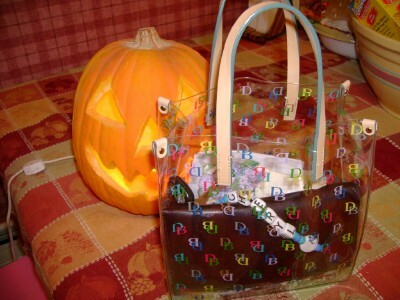 First up is the Little Grab and Go Purse. 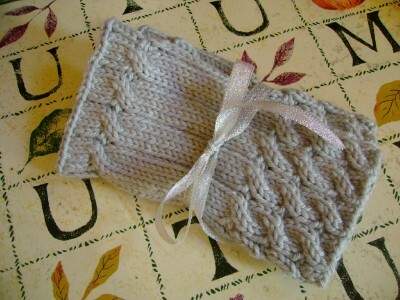 This is the cutest little purse and very quick and easy, and best of all, it's a free pattern. I made this one for my daughter Rachael's birthday and I made another one for Kelly. This is my first felted project, and I really enjoyed it. I used Plymouth Galway for this one, and Cascade 220 for Kelly's. I think the Galway felted much better than the Cascade, its much smoother and tighter. 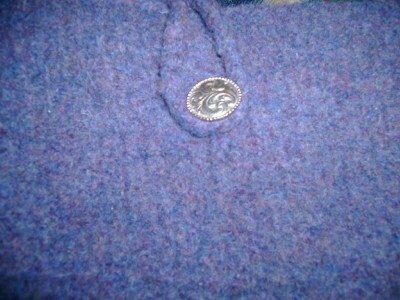 I also made a pair of Fetchings. Exactly as pattern except I had to go down to a size 5 needles after completely knitting them and running out of yarn. And finally here is the other little bag and the reason things have been a little non-productive. We also went on a wonderful Florida vacation for a week. Fourteen of us went! We had a great time except for the sting-ray my son stepped on. Yep, it stung him. More on that later. Here is how tan Bella got. Tanner than me, and she was never without 50 spf!! Welcome back! I'm glad all is well and you've had such a good time. Congratulations on your new job, and congrats as well on all those finished projects. Everything looks great! Love the felted bag! I've enjoyed stopping by your blog and having a read. Bella is so cute! Congrats on your new job and thanks for stopping by my blog and for your comment. 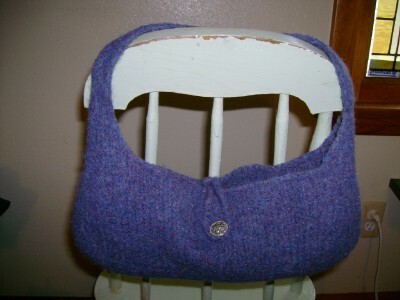 What a great little felted bag! I hope the job is going well. Are you at the brand new store? :-) Cute suntanned Bella!